Three summer camps in God's beautiful creation. 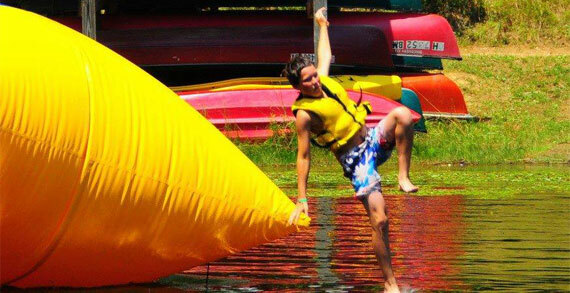 Choose from overnight to two-night to five-night camps with different themes like Wacky Water, Culinary, Adventure, Garage Band, Family Camp, Sports, Horse, Film, River trips and Art. Camp opportunities for families, adults and grandparents. 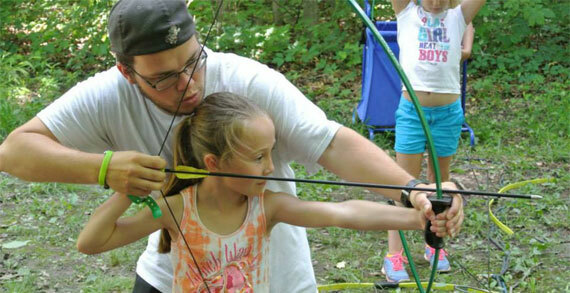 West Ohio Camps offer scholarship assistance and online registration. West Ohio Camps is part of the United Methodist Church. Register early to pay only deposit and set-up payment plan. Registration is all handled at westohiocamps.org as well as pictures, video and specific information on each camp. 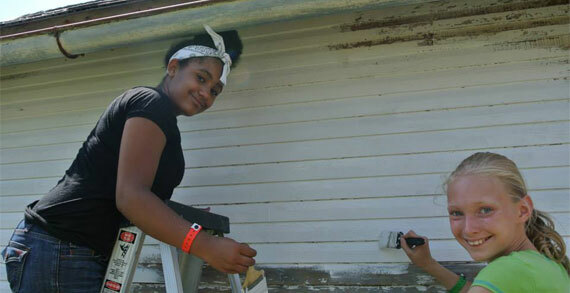 Information at camps@wocumc.org or 800-437-0028.